#20My name is Beauty Thief! 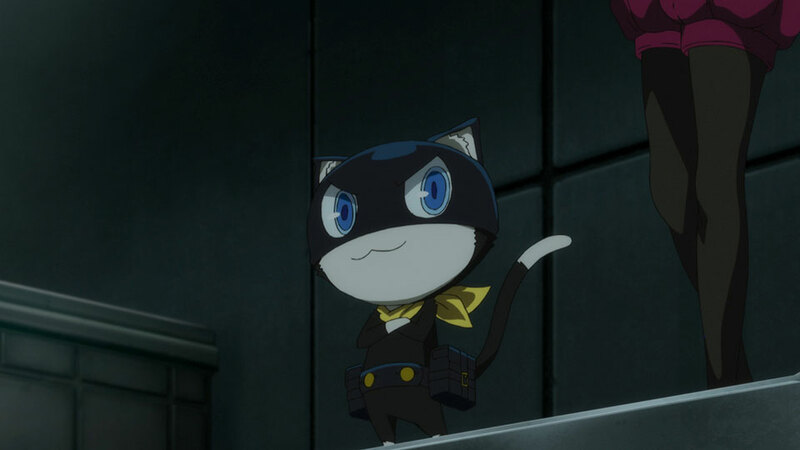 It's been days since Morgana ran out on Ren and the others, and he still hasn't returned. 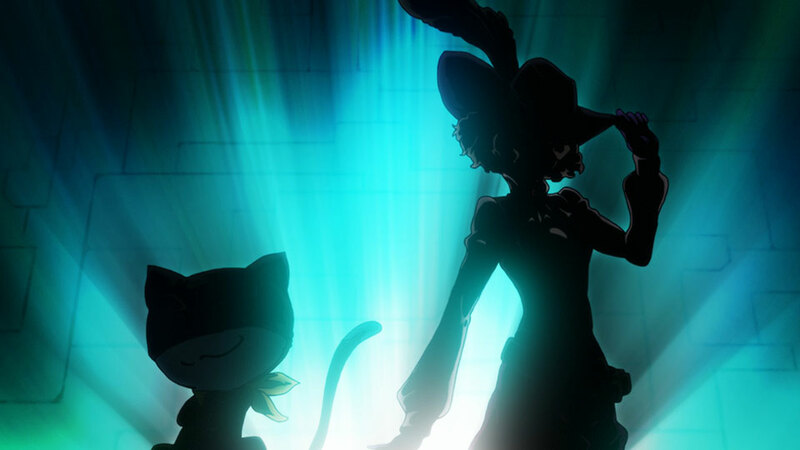 As much as they are worried about their feline-like friend, the Phantom Thieves set their sights on Okumura as their next target. 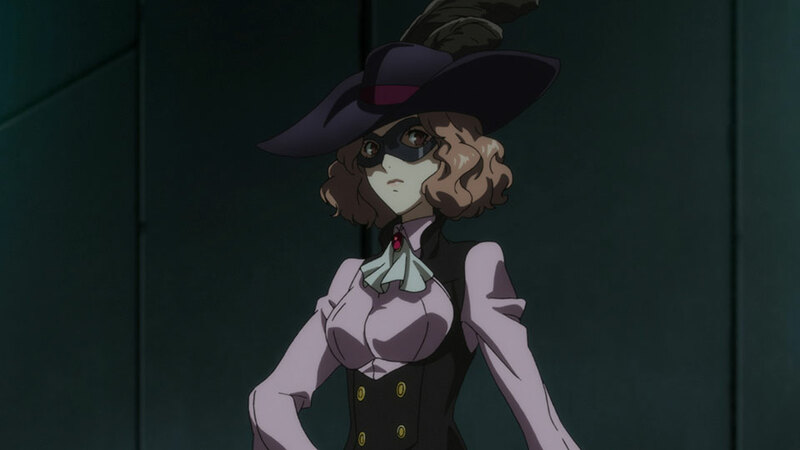 When they sneak into the Palace, standing in their way is the missing Morgana and a girl who calls herself Beauty Thief.